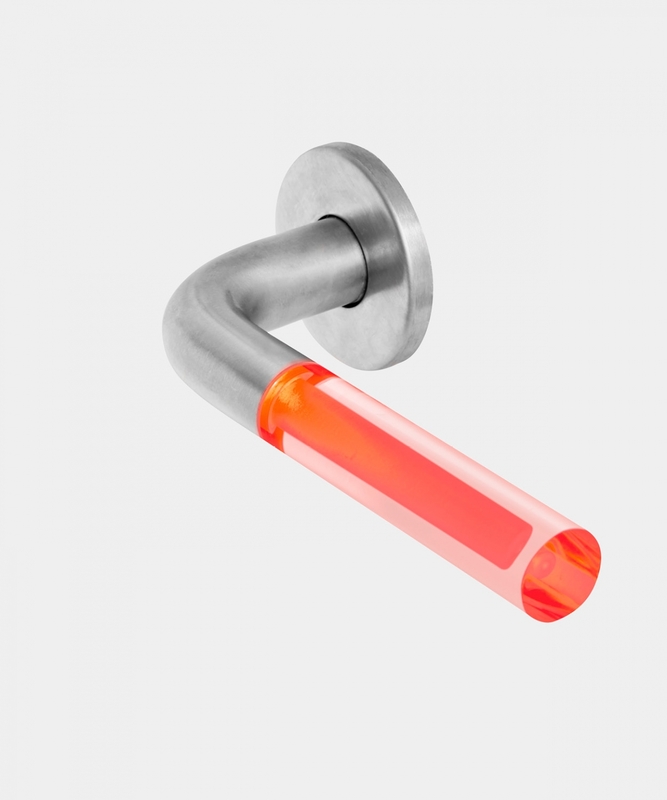 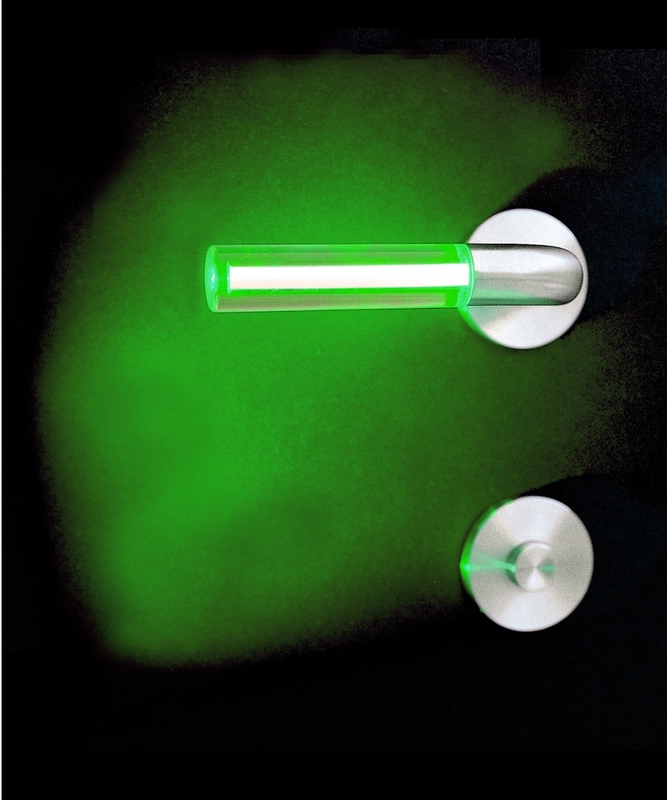 Brighthandle, the luminous door handle that communicates with coloured light, was first launched at the Furniture Fair in Milano in 2001. 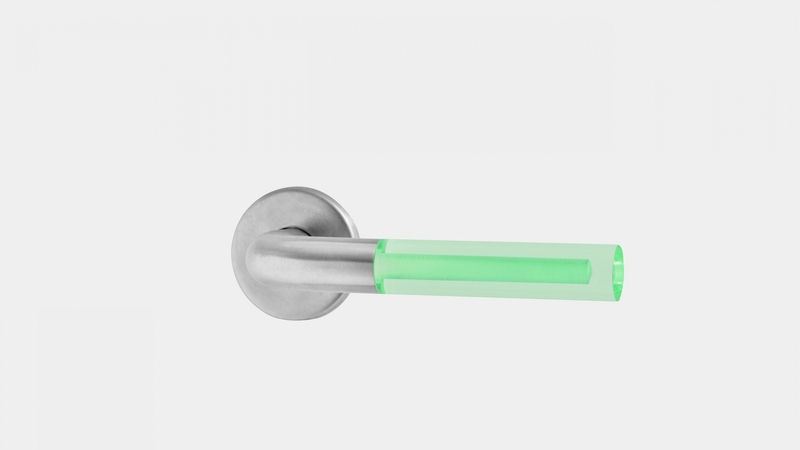 It received great response, and almost a thousand people from 43 countries showed interest in purchasing the door handle. 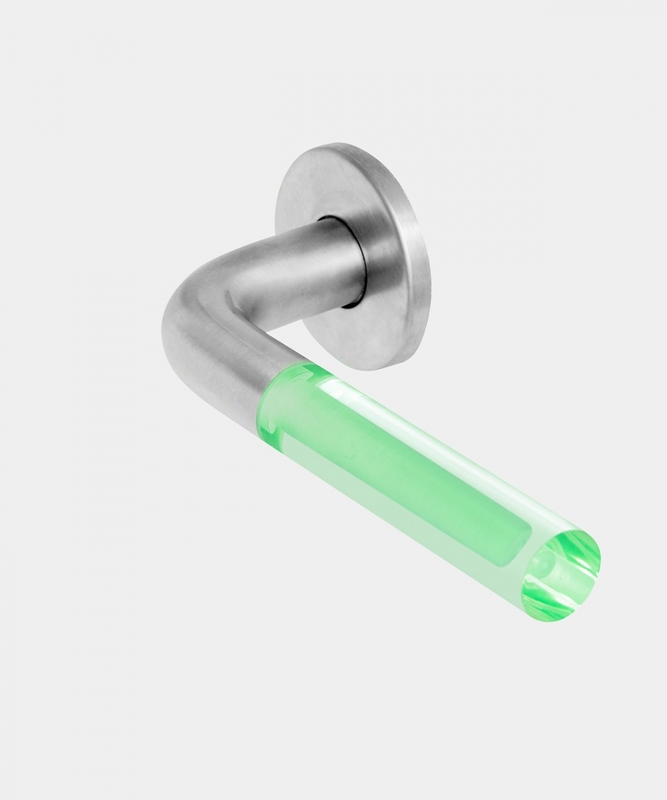 Brighthandle was awarded “Hardware product of the year” by an American magazine and featured in magazines all over the world. 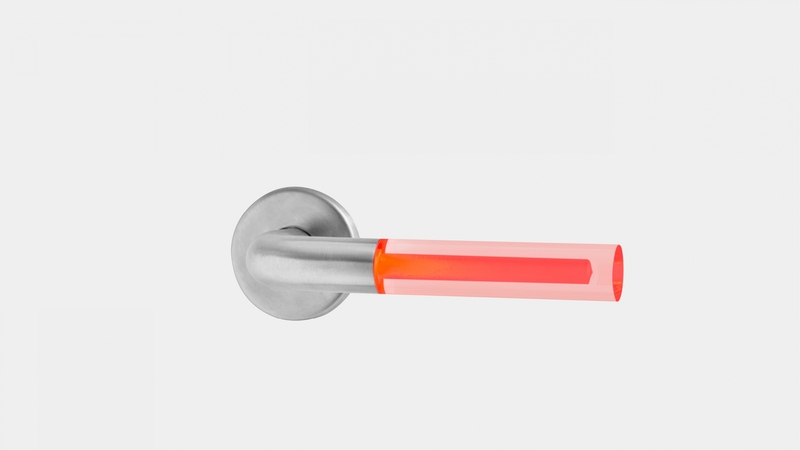 In the fall of 2001, a company, Brighthandle AB, was formed by Alexander Lervik and Fredrik Arnander to further develop and sell the doorhandle. 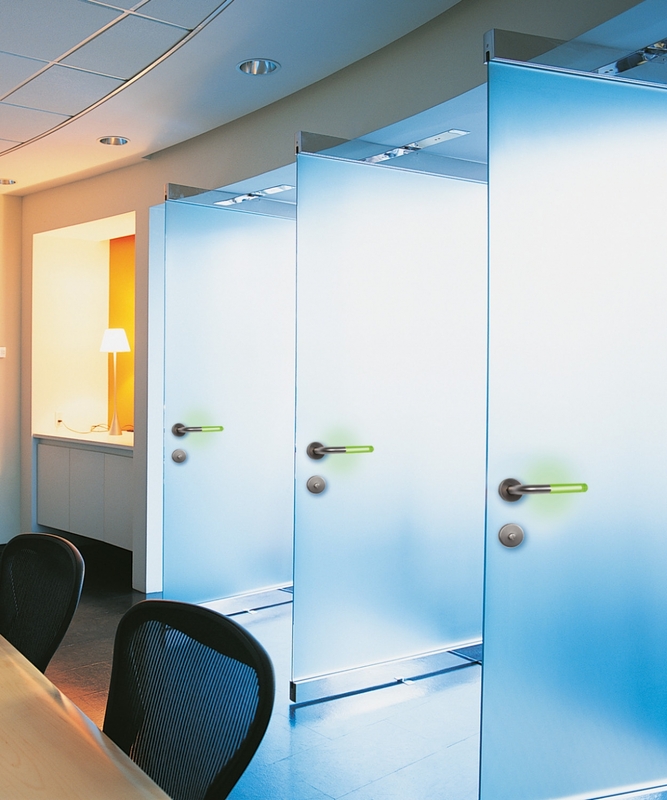 In July 2006, the company were sold to Assa Abloy, the largest lock producer in the world. 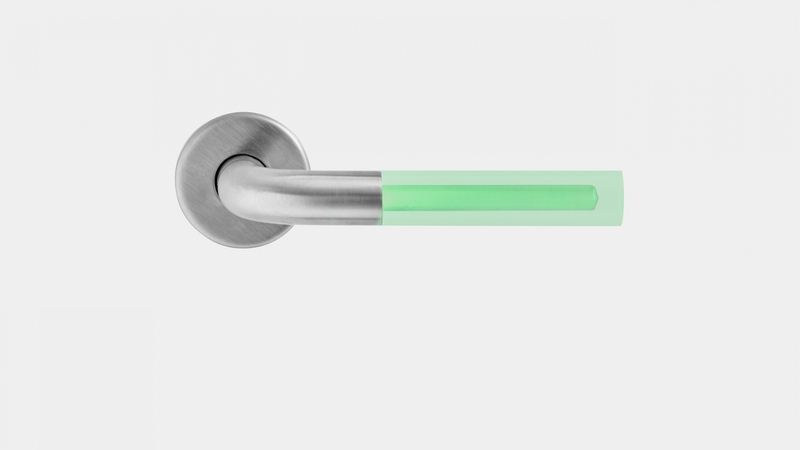 The doorhandle is now launched in Europe and the USA .